Are you ready for the hottest under-18 experience this season? 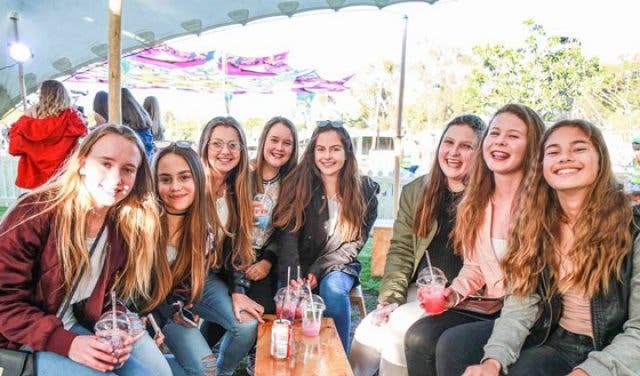 Ring in spring with Soundscape SA and Dash Production’s Spring Fest under-18’s only Outdoor Music Festival going down at the Cape Town Ostrich Farm on Friday 24 August 2018. The festival will conjure up a playground boasting multiple dance floors, carnival rides, fire dancers, performers, LED lighting, dancers, lots of giveaways, funky decor and a thrilling atmosphere. 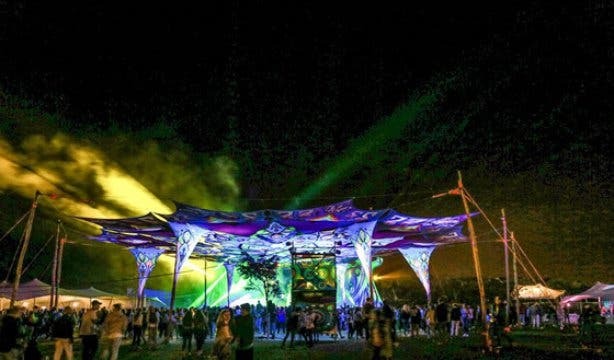 The lineup is yet to be announced, but the event promises three leading international acts, as well as the very best in local and international artists and three radical dance floors. 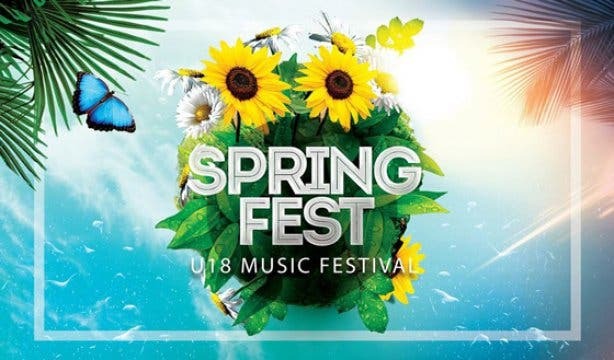 Tickets are available online at Computicket.com for R180/p currently, the price will increase as each phase is announced. 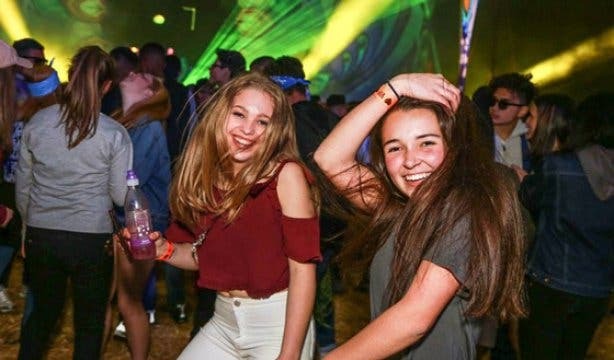 Remember, this is an under-18-only party, so nobody older than 18 will be granted access to the event. Gates open at 3pm and the party will go on until midnight. For more info, visit the organisers Facebook page Soundscape SA or Dash Productions. Catch up with the coolest stuff to get up to with our list of things to do with teenagers in Cape Town. Over 18? Stay up to date with our trance party schedule. Warmer weather is finally coming – here’s where you can see the spring flowers bloom.